In this inservice, caregivers will learn all about the physical, social, emotional, and cognitive growth adolescents are expected to follow. It also covers common social issues facing adolescents, including discussions about depression, eating disorders, and sexual health. Describe changes that occur physically during adolescence. 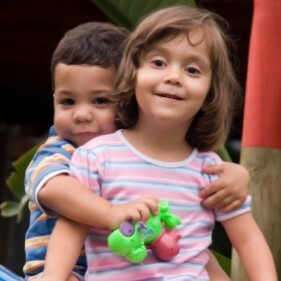 Describe the changes that occur mentally and emotionally during adolescence. 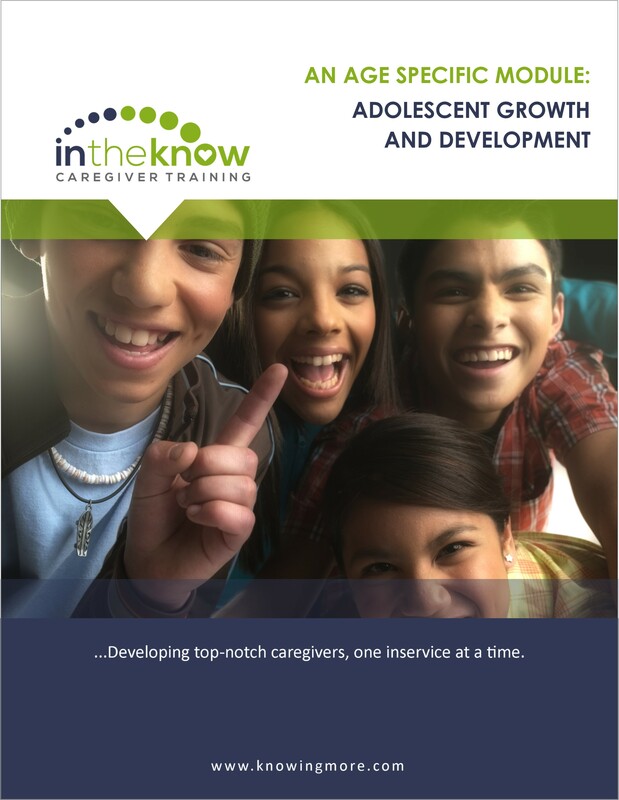 Recognize the differences in growth and development between the normal teen and the ill or injured teen. List three specific health issues facing teens. Define your role in helping teens through the normal changes of adolescence while they are ill or injured.